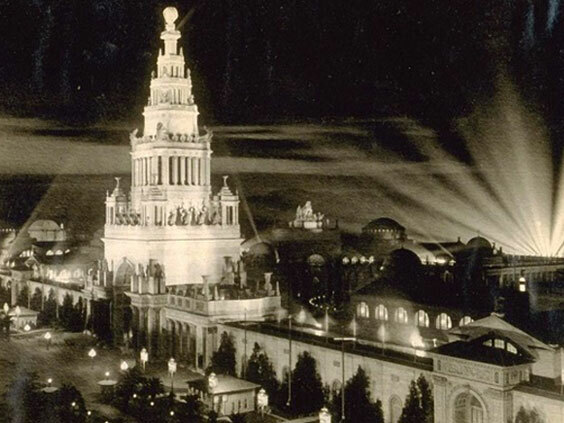 Less than a decade after the devastating earthquake and fire of 1906, San Francisco hosted the spectacular Panama-Pacific International Exposition, signaling the city’s rebirth and setting the standard for World’s Fairs and theme parks to follow. On the eve of the PPIE centenary, Anita Monga, artistic director of the San Francisco Silent Film Festival, will host an evening of evocative images and film footage with live piano accompaniment. The presentation traces the physical and psychological transformation of San Francisco spurred by the exposition, the impact of Hollywood visitors like Fatty Arbuckle and Mabel Normand, and the power of the then-fledgling motion picture to preserve history and shape its narrative. Presented in association with the San Francisco Silent Film Festival. 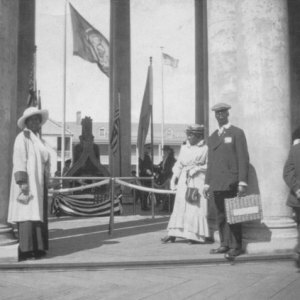 The California Historical Society and the Museum of the African Diaspora present an evening panel discussion uncovering the experiences, successes, and struggles of African Americans before, during, and in the decades following the World’s Fair of 1915. 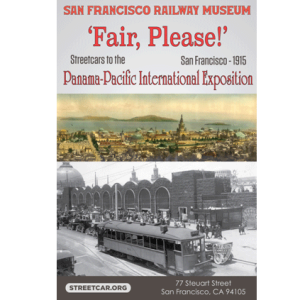 Come see how the Municipal Railway continues to benefit San Francisco as a result of the groundwork laid as we bring you “Streetcars to the 1915 Panama-Pacific International Exposition”! The rights of workers have always been an important and vital topic in California. Join us for a stirring panel discussion around labor history during the first quarter of the 20th century. 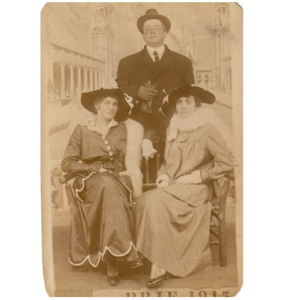 The California Historical Society in partnership with the Irish-American Crossroads Festival presents an evening exploring the Irish presence in San Francisco in 1915 and their connections to the Panama Pacific International Exposition.